For the 12th annual party, Nathan Philips is the new Dundas. While this year the city denied the organizers a permit, the smoke show must go on. Despite the risks involved with a no-permit event, organizer Chris Goodwin (Cannabis Culture and Pot TV), insists the festivities will continue as planned. Event goers will be able to shop around vendor tables to replenish their stash, dance to tunes playing over loudspeakers and satisfy the munchies courtesy of food trucks on-site. Time: noon to 7 pm . See Facebook for more details. Guaranteed to be a gong/bong show of epic proportions, Hotbox in Kensington Market will ensure that the block will be hotter than ever for the final 420 under prohibition. Hosted by The Life Of The Party, DiggyScottt, Abi Roach & Friends, this 19+ event will be held at 215 Augusta Ave, with 2 celebrations expanding throughout the neighbourhood. Visit their Facebook page for tickets and more info. As with any 420 event, BYOP (bring your own pot) is essential. Happening at The Underground Café and Social Club, the event will kick off at 7 PM with Spark up with a Sketch Show, Get Lit The Party show begins at 8 PM, The High5’s Got Talent featuring Lucy Gervais will start at 9 PM, The Spotlight Shows running from 10 PM to 11 PM with Paul Thompson, Big Norm, and a slew of others with an improv show at midnight. Yongesterdam Lounge is throwing a 420 comedy night, featuring Zoe Brownstone, Dave Martin, Rebecca Reeds and headliner Ali Hassan. Expect an amazing host and a very talented line-up of comedians who are excited to make you laugh your pants off. The kitchen will be open until late to accommodate those munchies, so fear not – no one goes home hungry. Oh, and there will be loads of amazing prizes. Enjoy a Reiki Healing and Wellness Counselling Session for just $5! Come and experience a soothing reiki healing session and an informative wellness consult. More info on their Facebook Page. Do the rooftop party thing at Upper Deck by Fran’s, hosted by Amsterdam Brewery and UDbF. There will be draught and pitcher specials of San Rafael ’71 4:20 Pale Ale, plus a munchies menu, and DJ K Smooth spinning live from 9 pm till close. 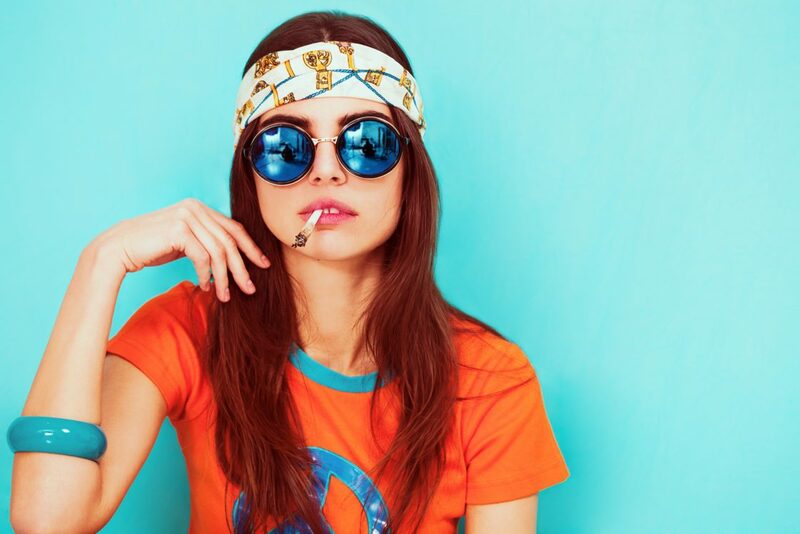 The Queens of Cannabis are celebrating cannabis culture for a good cause. With a portion of ticket sales from this fundraising event going towards The 519, guests can expect a live DJ, full-service bar and a drag show. Next ArticleHigh5 Presents: Pride Market – Smoke the Rainbow!